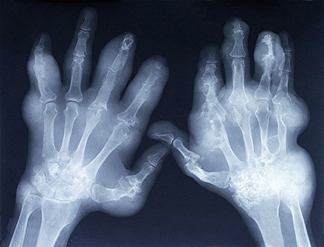 In 4500 BC, arthritis was first discovered in human beings. It was seen in the skeletal remains of Native Americans of Tennessee and parts of modern-day Olathe, Kansas, USA. The history of arthritis goes back to about 4500 BC when the first known traces of it were noticed in humans; though there is evidence that ankle osteoarthritis had affected even dinosaurs. It has been also noted in the skeletal remains of Native Americans of Tennessee and some parts of what is now Olathe, Kansas. 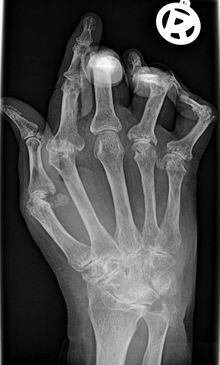 Arthritis goes back to about 4500 BC when the first known traces of it were noticed in humans; though there is evidence that ankle osteoarthritis had affected even dinosaurs. It has also been noted in the skeletal remains of Native Americans of Tennessee and some parts of what is now Olathe, Kansas.